The month of May has set a record for most contracts signed for $4 million or more, according to this week’s Olshan Realty luxury report. The last week of the month saw 27 contracts signed at that price point, bringing the total to 157, which is the highest number since Olshan Realty started tracking the deals in 2005. Last May, there were 145 contracts signed for $4 million or more. The month’s contracts add up to a sum of $1.2 billion. The biggest contract of the week was a penthouse at Scott Resnick’s 551 West 21st Street for $40 million. The full-floor unit spans 6,137 square feet and includes three bedrooms, 3.5 bathrooms and a chef’s kitchen. The apartment comes with a 57-foot terrace. 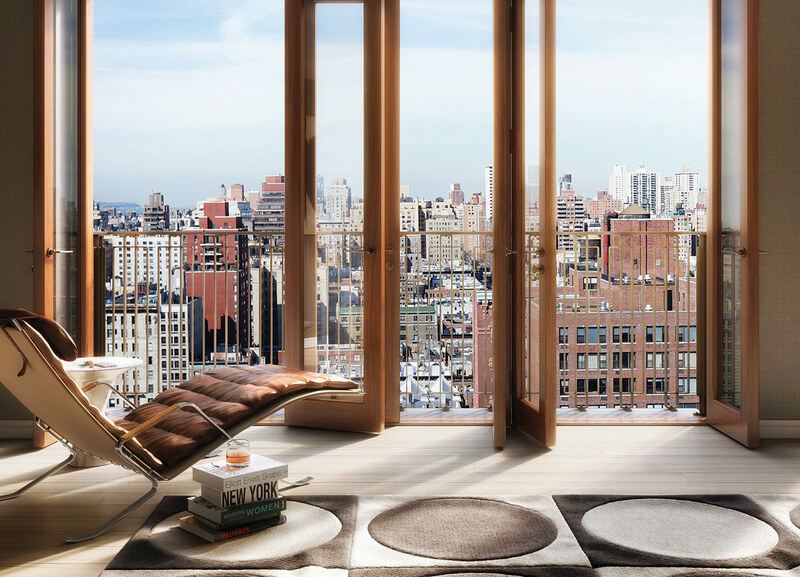 Norman Foster’s Foster+Partners designed the 44-unit condo project. Prices in the building average $3,372 per square foot.